My Favorite Harry Potter Movie Yet! I had previously enjoyed Fantastic Beasts and Where to Find Them back in 2016 when it came out. I thought it was super fun to see the Wizarding World Universe in a different time period and a different continent. I enjoyed Eddie Redmayne's debut as Newt Scamander and overall I thought it was a fun film. I was looking forward to the sequel, The Grimes of Grindelwald, but didn't think that I would like it as much as I did, or that it would tie together to the books and movies as it ended up doing. 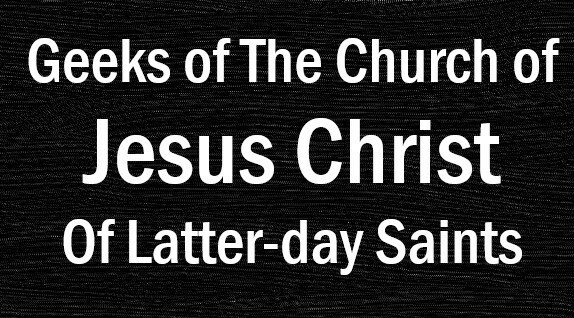 Please be warned that minor spoilers are ahead! Eddie Redmayne as Newt Scamander. Given that Newt doesn't make an appearance in any of the Harry Potter novels, I didn't know what to make of his character, but Eddie is the perfect Newt. His quirky personality traits and ticks are endearing and it's impossible for me to dislike the actor or the character. Depth and whimsy don't often go together, but they do in Eddie's portrayal of Newt. 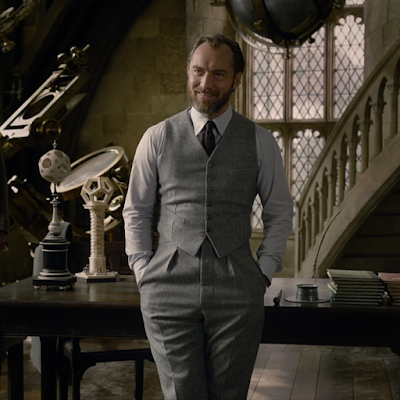 Jude Law as Albus Dumbledore. Jude is easily my favorite Dumbledore out of the three actors that have played the role. With Crimes of Grindelwald we begin to see aspects of Albus's personality and past that add depth and layers to an already complex and deep character. I can't wait to see Jude continue to play this iconic role as we learn more about Albus, his family, his past, and his interactions and connection to Grindelwald. Johnny Depp as Grindelwald. Johnny's gift of playing a variety of characters and roles continues to amaze me, and he is a fantastic villain in this story. Balance of humor, action, and magic. JK Rowling is just as talented a screenwriter as she is a novelist. The movie was very well balanced between the serious and the humorous, with plenty of magic, surprises, and plot twists that surprised everyone in the theater right up until the very end. When a movie leaves my mind reeling for more than 24 hours after I've seen it, I know that it's a good one, and I'm still processing what I saw on Thursday night! The plot twist at the end. Like I said. I'm still processing it and may need to see a therapist to fully unpack everything that happened. 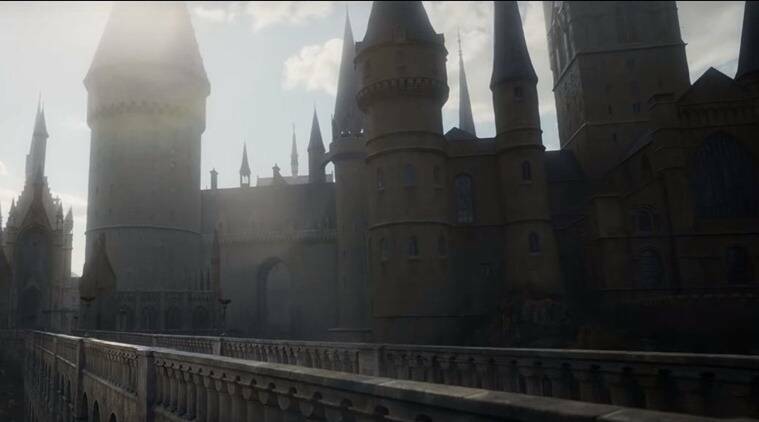 Apparating into Hogwarts -- the trailer and the movie feature a handful of ministry officials that apparate directly onto the Hogwarts grounds. Any careful student of the Harry Potter novels knows that it is impossible to do so. It does seem to be inconsistent with canon and isn't really explained. Minerva McGonagall as a teacher at Hogwarts -- Professor McGonagall wouldn't have been old enough to teach at Hogwarts during the events of Crimes of Grindelwald, so WHY is she in the movie? It seems to be a pretty blatant anachronism, and I can't identify her critical connection to the plot. Unless it's to come in film #3? Or there's another Minerva McGonagall that teaches at Hogwarts? Overall, this is an easy recommendation for any Harry Potter fan. Anachronisms and inconsistencies in canon set aside, this is easily my favorite film from the Wizarding World universe. I can't wait for the sequels! And I may need to go see this one again....any takers?